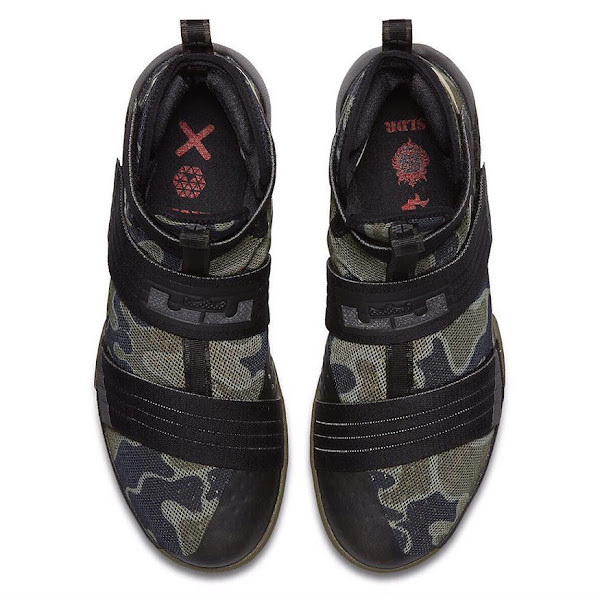 The Nike Soldier line has never shied away from its natural heritage and it often draws from its name quite literally. 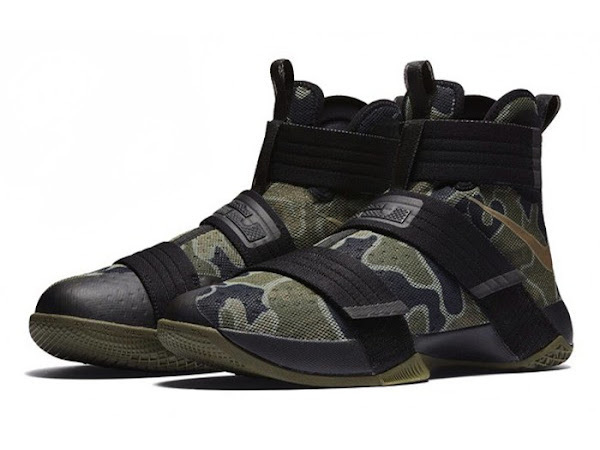 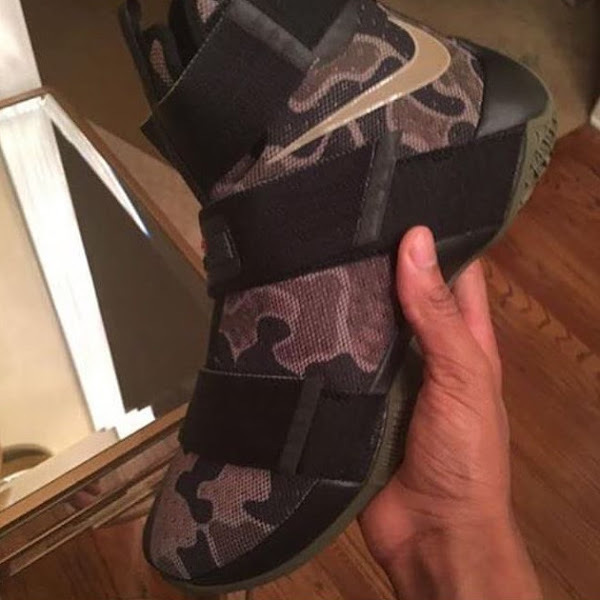 The latest installment, the LeBron Soldier 10, goes camouflage in the classic Army Green style. 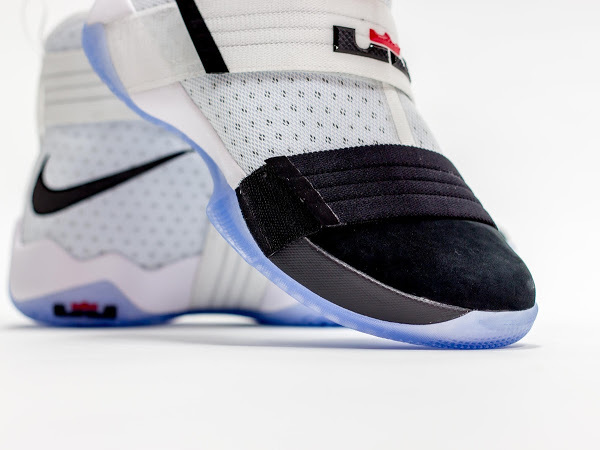 The shoe was supposed to be released today to kick off LeBron James’ visit to Philippines, but the visit seems to be cancelled and the release is now postponed. 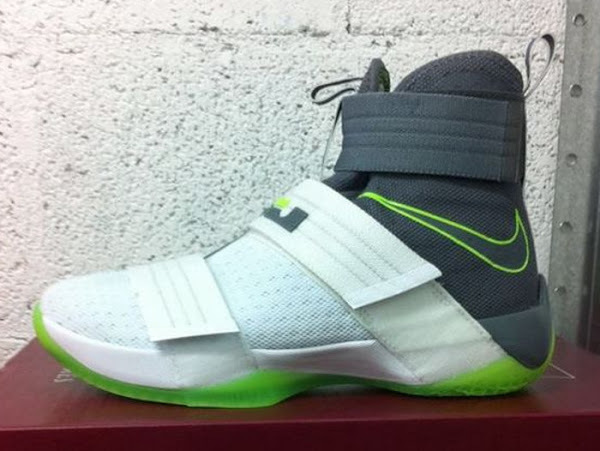 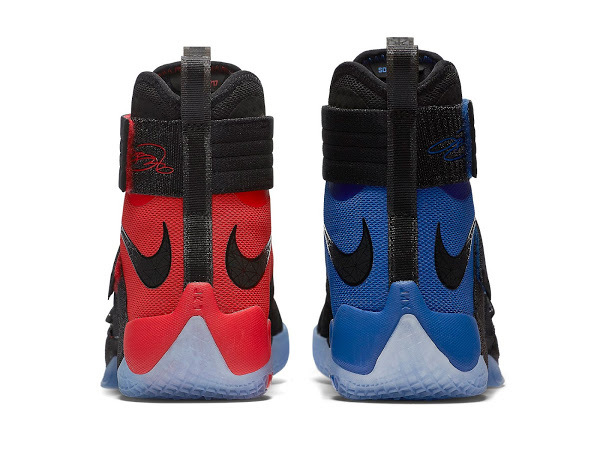 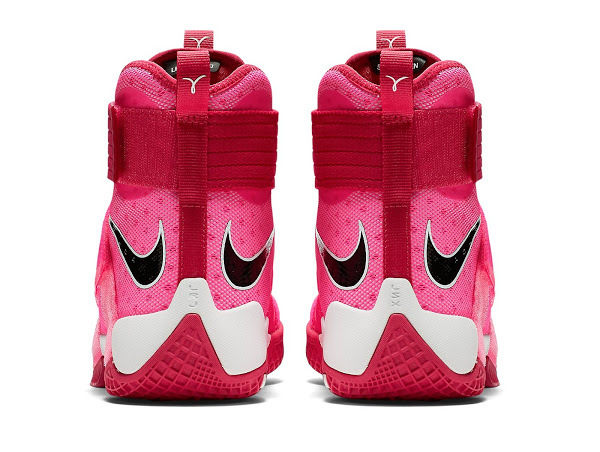 Still it’s the latest addition to the Nike Soldier signature series and you should expect to see them in stores very soon now.